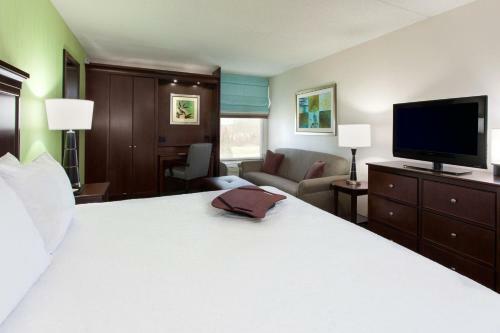 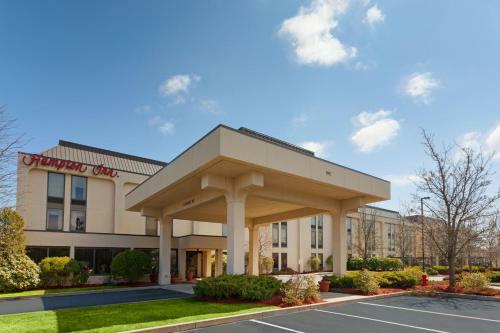 In the historic town of Fairhaven, Massachusetts, close to attractions including Cape Cod, this hotel offers a free daily hot breakfast and spacious guestrooms featuring signature Cloud Nine beds. 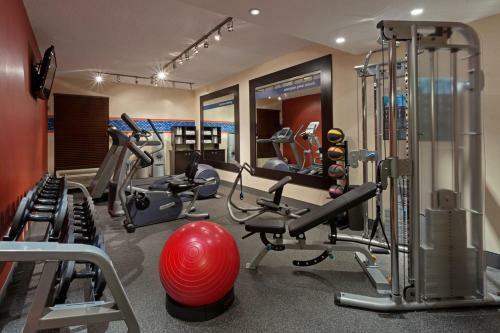 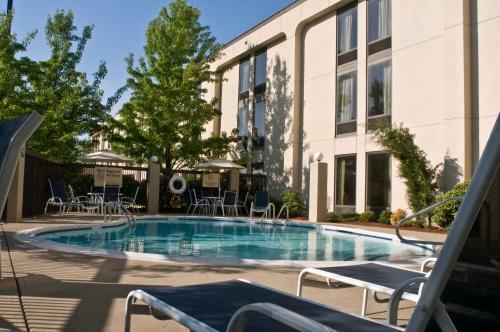 While at the Hampton Inn New Bedford/Fairhaven, guests can enjoy working out in the fitness centre or relaxing in the outdoor pool. 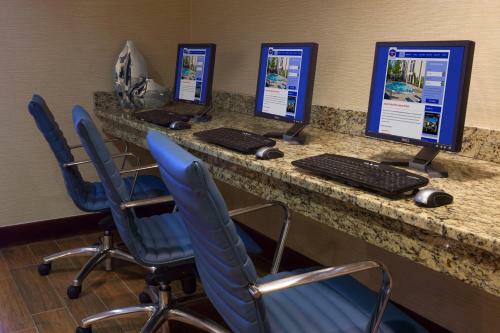 Free wireless internet access are also provided. 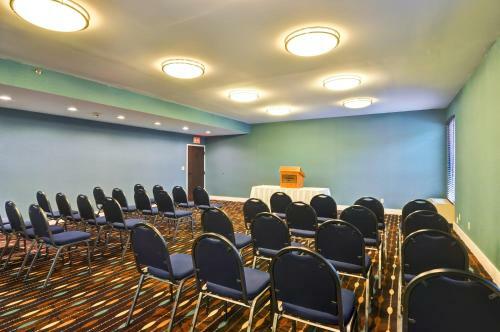 Battleship Cove Museum and the University of Massachusetts-Dartmouth are only a short drive from the New Bedford/Fairhaven Hampton Inn. 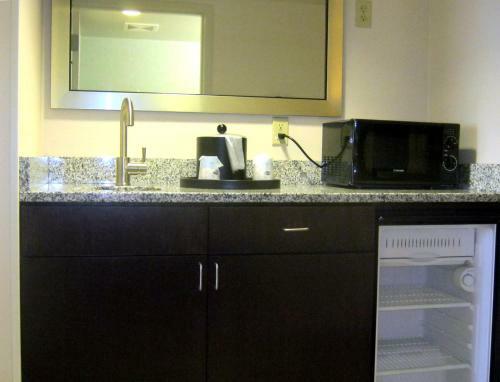 The Buttonwood Zoo and the Whaling Museum are also nearby. 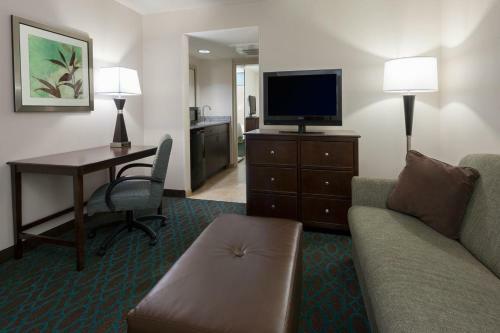 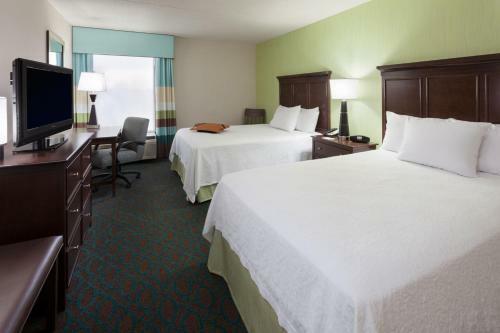 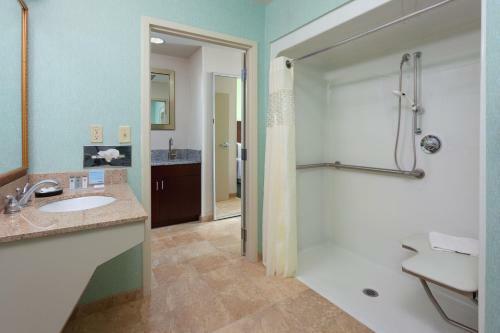 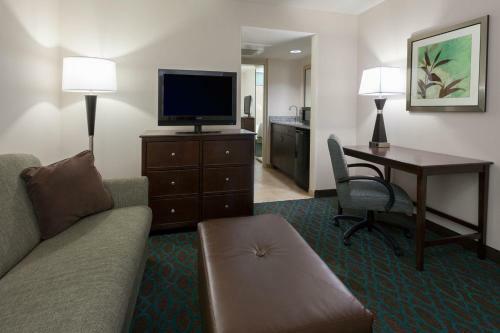 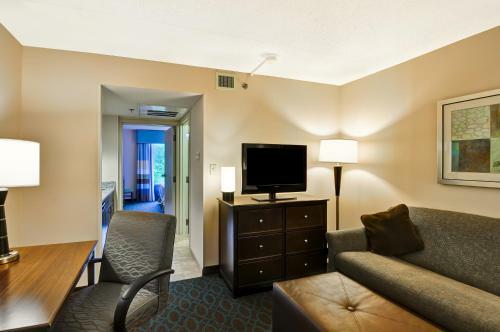 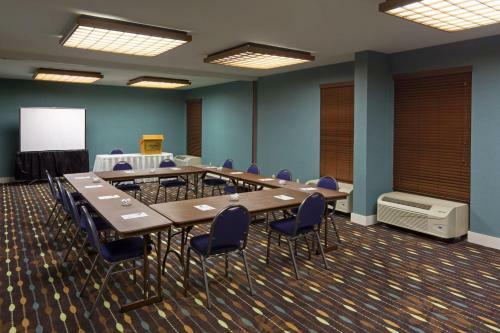 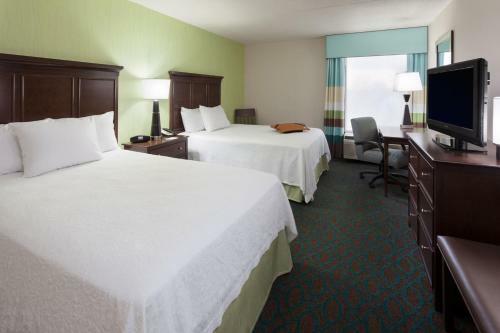 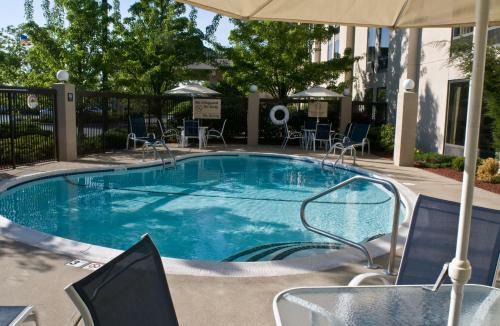 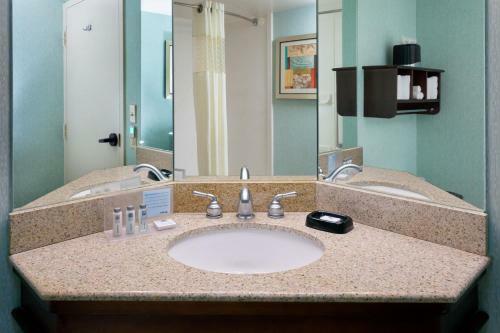 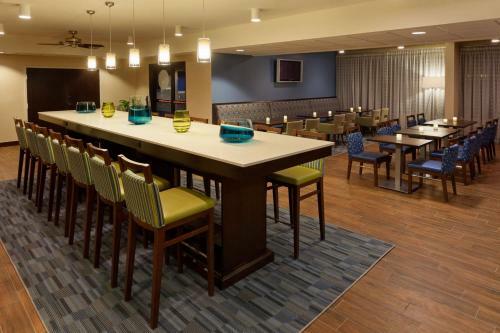 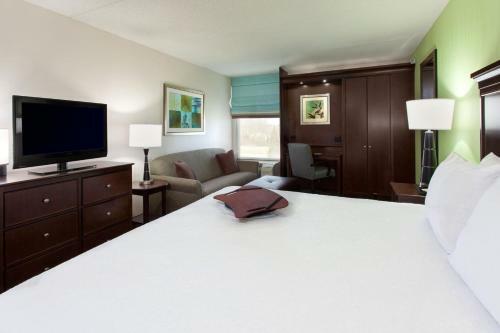 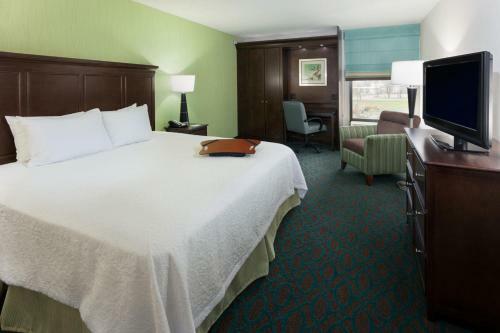 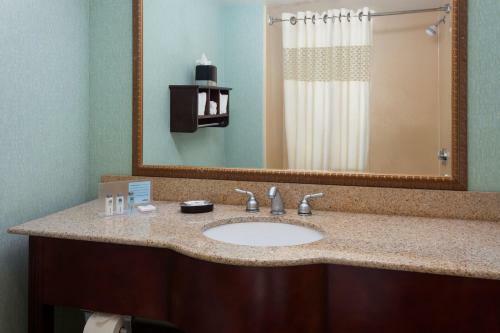 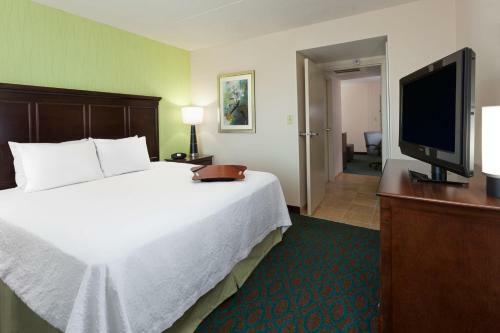 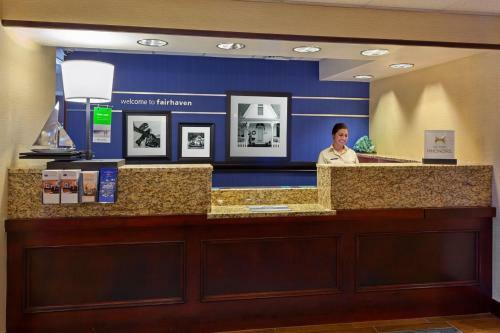 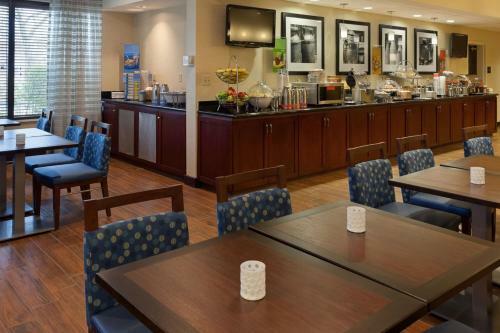 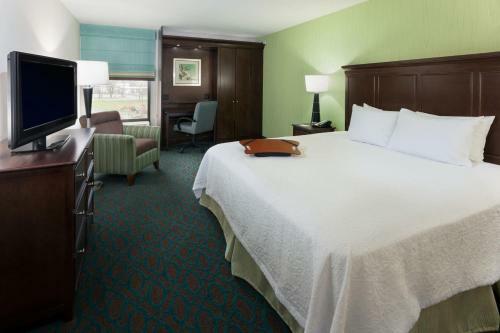 the hotel Hampton Inn New Bedford/Fairhaven so we can give you detailed rates for the rooms in the desired period.